Mike Will Made It turns Riff Raff into the perfect used car sales man in the latest trailer for “Choppin’ Blades”. Even Waka Flocka Flame makes an appearance in this one. Just remember, If you but from Big Hank, you’ll go home with a half a tank. 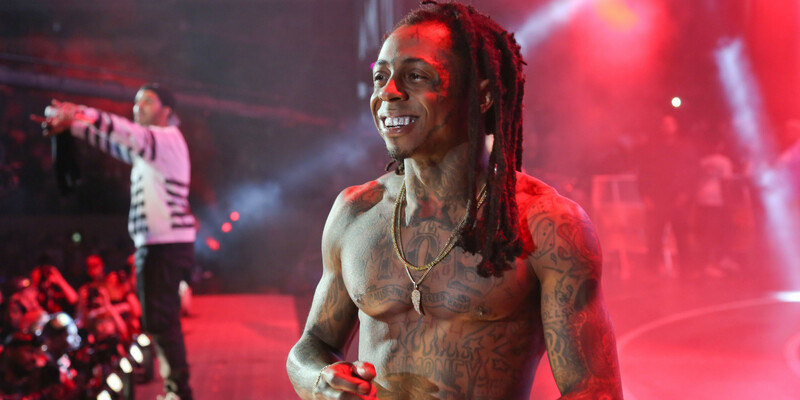 Here is the short and sweet trailer to Lil’ Wayne and Drake’s latest video for “Grindin”. Except the visual to be unleashed on September 19th. Tha Carter V is out October 28th. Be ready!